Leeds councillors are to decide on measures aimed to improve journey times between Leeds and Bradford. At the council’s executive board on Wednesday 13 February, councillors will consider a report to progress plans for bus priority measures along the A647 corridor. The report highlights a series of intervention works costing £9.78million along the route, including a dedicated bus lane and improvements at key junctions to ease congestion. The council believes journey times could be cut by up to 10 to 15 minutes. 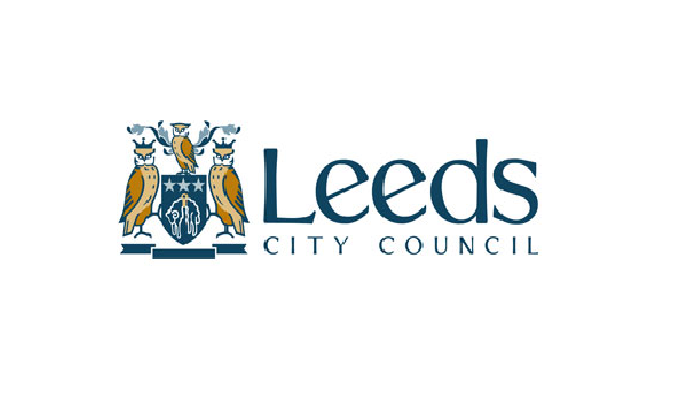 Leeds City Council executive member for regeneration, transport and planning Councillor Richard Lewis said: “We have carried out extensive consultation to shape what we are doing now. These works along the A647 will be of great benefit not only to bus users, but to all road users. The ambition is to see these reductions to journey times throughout the year, similar to those we currently see off-peak.